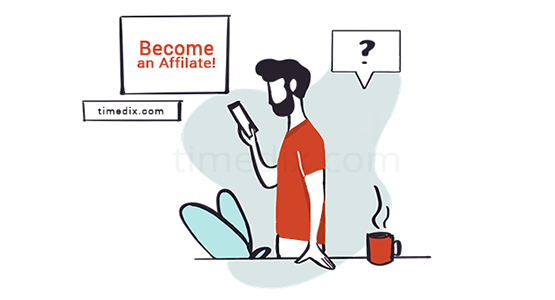 What is Timedix Affiliate program? 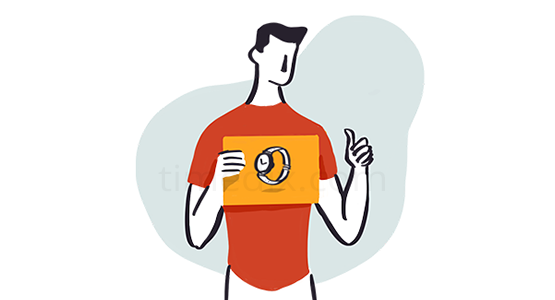 Timedix Affiliate Program is completely free and allows its members to earn extra income without wasting their time and without using extra resources! 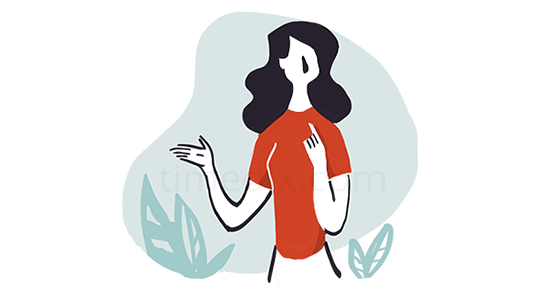 This is a way for the members of the program to sell products to their friends, acquaintances, and followers, without risk, without a physical store, with no customer services or order processing. 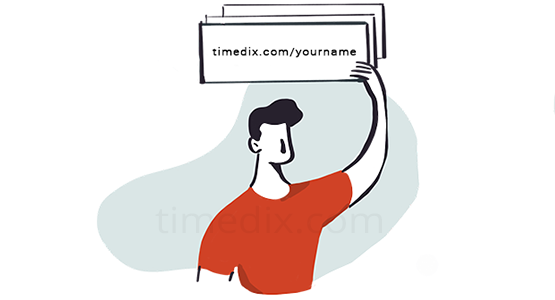 We provide you a unique tracking link to our online shop with a unique tracking code for the different program members, through which we can track every order from your followers. This ensures that you will receive your commission and eliminates the chance of mistakes with the order. 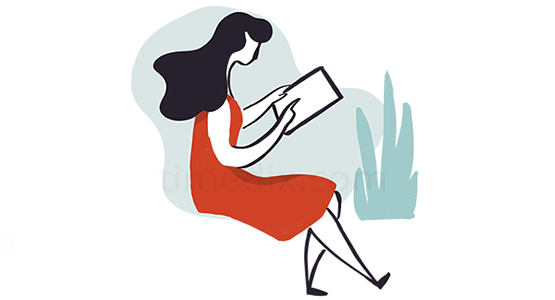 Each successful sale will gain you a commission for the program member of 10%. The program is suitable for anyone who wants to earn extra income. Whether you own a website, you're a blogger, advertiser or just a member of different social channels. Recommend our products with a specially generated code for you and get a 10% commission. Because time will always be in vogue! Watches are accessories that will always be the perfect end to any style. As long as you find the right movement, this is a product that you can very easily sell and then earn extra income! In case you are not a member of the Affiliate Program, you can register your account and then you will receive a confirmation when you are approved.